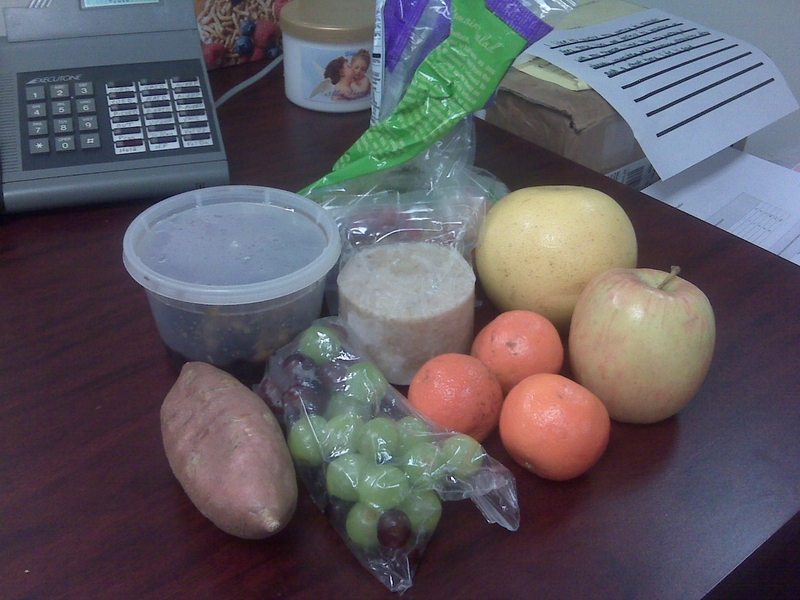 A takeout container with black beans, the end of a bag of salad, a grapefruit, an apple, frozen oatmeal from Trader Joes, three clementines, a bag of green and red grapes (changing it up!) and a sweet potato. Crazy that that all fits in there! 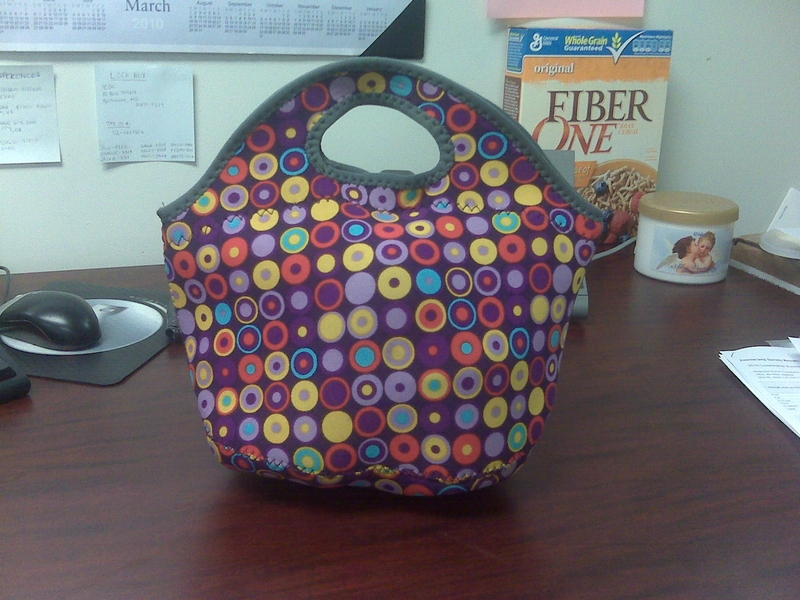 I got this lunch box at Target for just $10! Highly recommend it for those of you who bring your breakfast and/or lunch to work. Be prepared, rare sappiness ahead.. While I was on the metro riding into work today, I was thinking about what I have to do at work today, and then I realized, it’s March 3! One year ago today I joined Weight Watchers and it has really changed my life. And, it has definitely been the best year of my life. I could go on and on about all the things that have changed, but let me spare you and just highlight a few. I’ve lost over 50 pounds! I started running and now love it and have completed six races! I work out 4-5 times a week and feel like something is missing if I don’t! I have been able to save money because I bring my breakfast/lunch into work every day instead of buying out every day like I used to! I hope I can say those same things a year from now. CONGRATS! I’m still working on the whole foods/clean foods thinking. It still isn’t second nature to me, and the 100 calorie snack packs still beckon, but I am beginning to notice that I feel better, more like a healthy person when I reach for fruits and veggies and whole grains, etc. I also have to say kudos to you for eating at your desk. I don’t mind eating lunch at home, but when I’m at work I want outta there! I have bought a couple nifty lunchboxes so I might have to give it another try. Go Beth! You should be very proud of all you’ve accomplished this year! xoxo!